Timmer: 30, 60, 90 and 120 min. 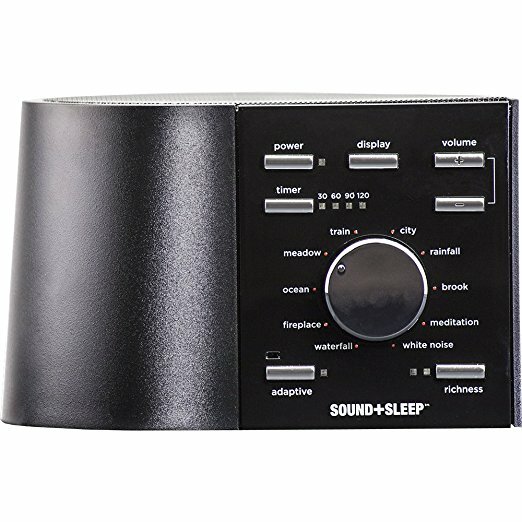 One advantage of this white noise machine is the fact that you can connect it to a stereo since it comes with an audio connector. You can take advantage of this to create a very efficient white noise distribution using your surround system. It offers up to 30 sound profiles to choose from which are designed to adapt to the environment that you find yourself in. 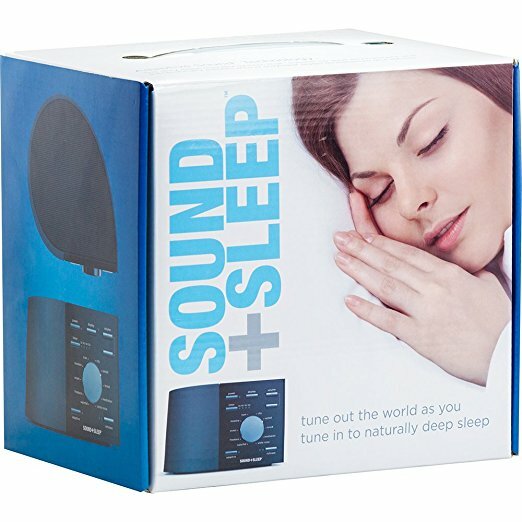 Another thing is the fact that it has a timer that works in batches of 30 minutes so you can set it to fade off minutes into your sleep. However, the volumes of the different sound profiles differ and so once you shift from one sound profile to another you need to also adjust the volume accordingly. 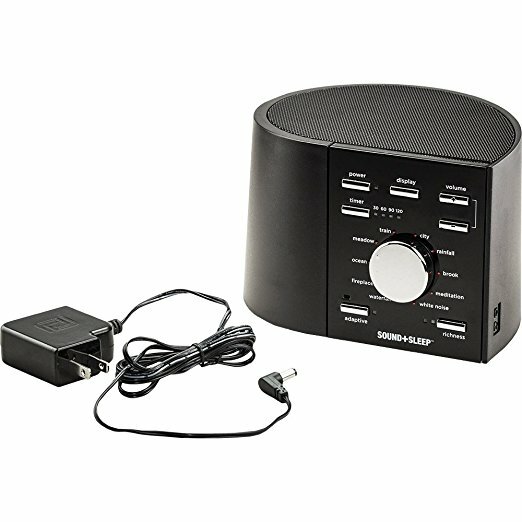 It comes in very small dimensions that make it quite lightweight and durable enough to be used as a travel white noise machine. You have the option to choose from 30 different sound profiles which you can apply to effectively feed your needs in different environments. It is intelligent enough to note the kind of sound coming from your environment and adjust on its own to ensure that it counters the noise in a much more effective way. You can time it to fade off in periods of 30 minutes such that by the time you are deeply asleep it's completely shut off. 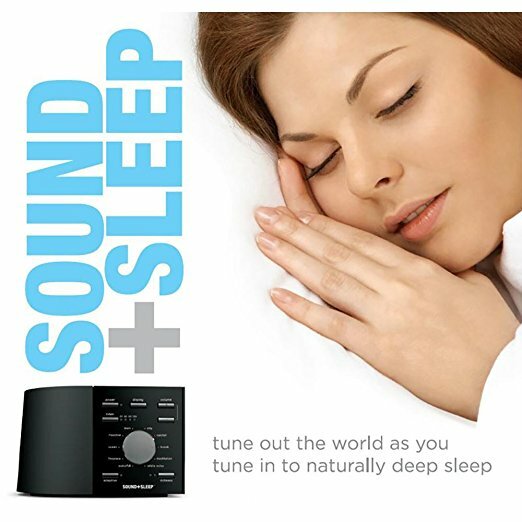 It comes with an audio jack that you can use to connect a listening device so that the white noise is delivered right into your ears. You will love it that the LED light in the display settings on the front panel dim out automatically to prevent them from being a distraction once you start falling asleep. 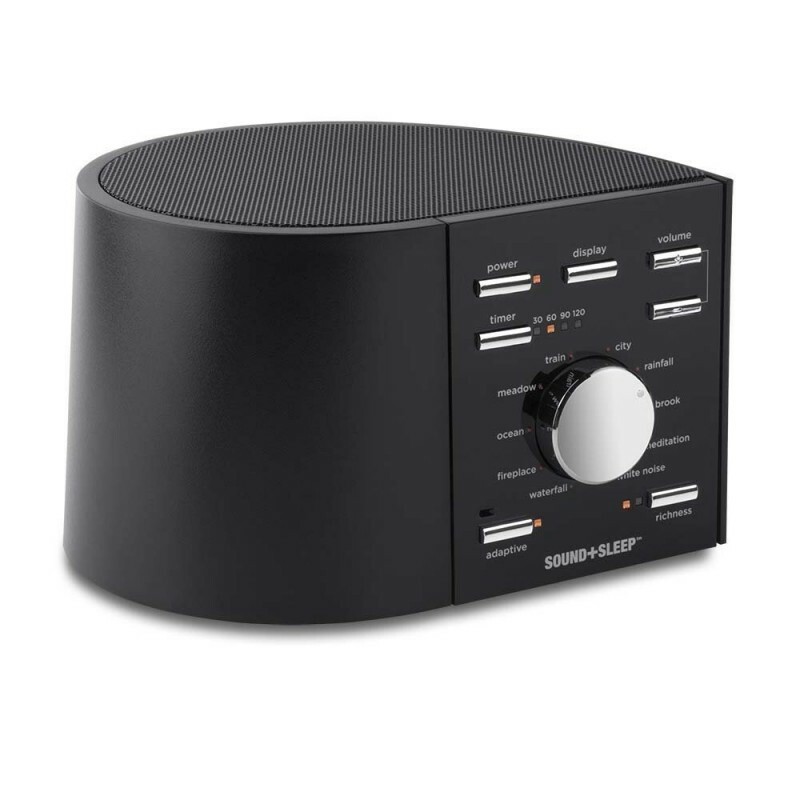 The volume settings on the different sound profiles fluctuate and so you need to adjust it manually to fit your needs.